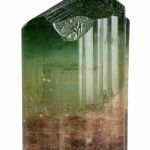 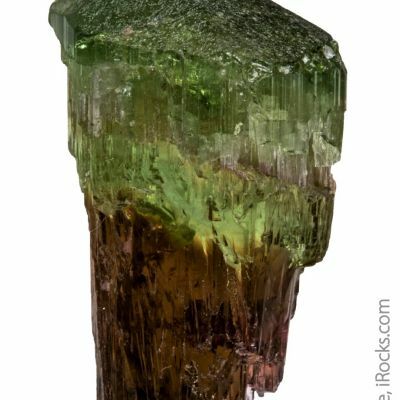 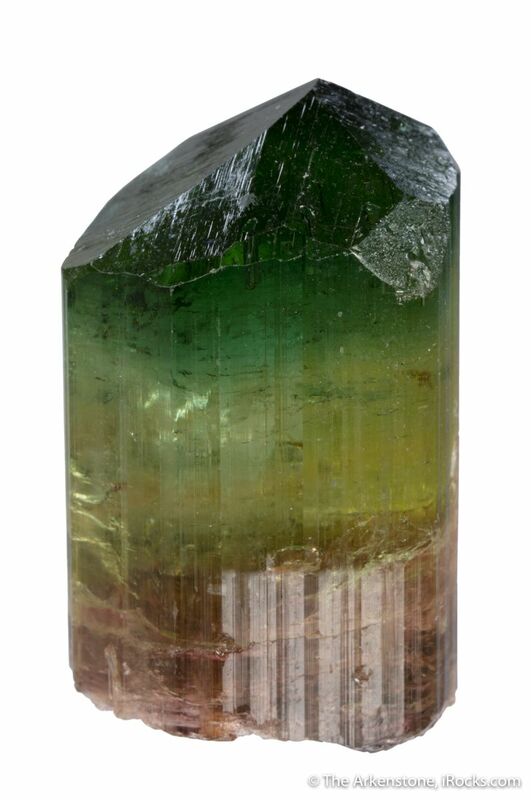 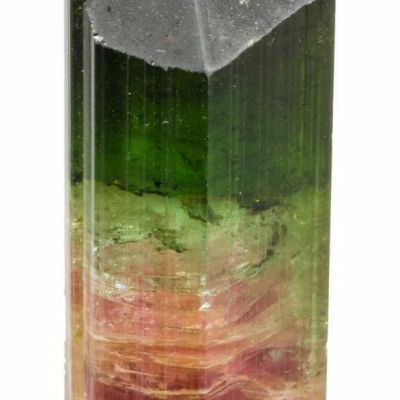 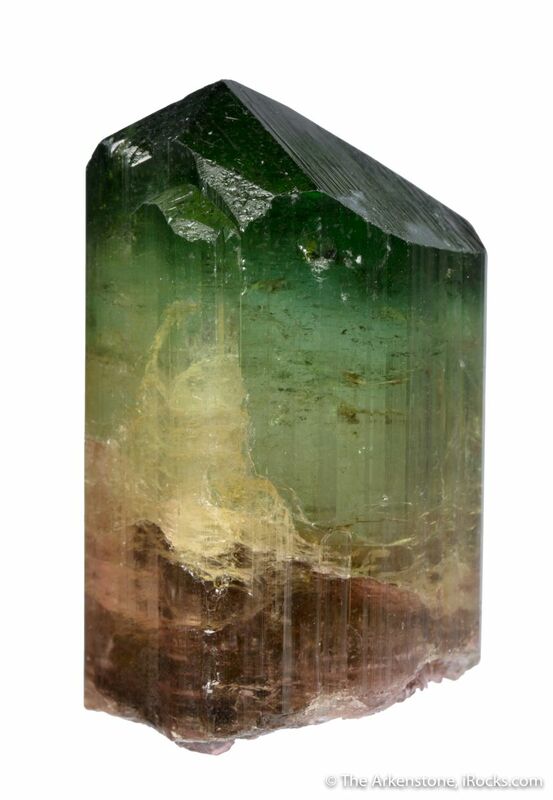 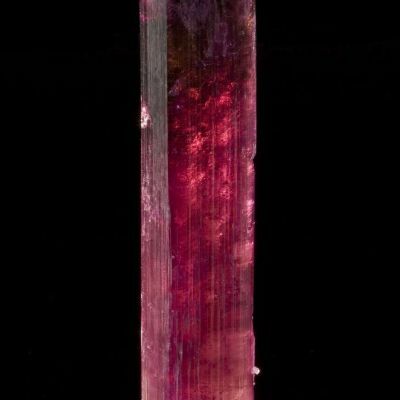 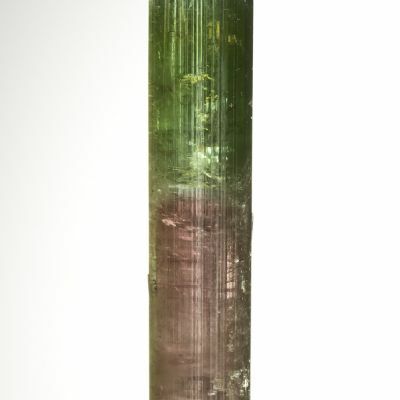 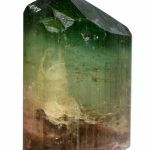 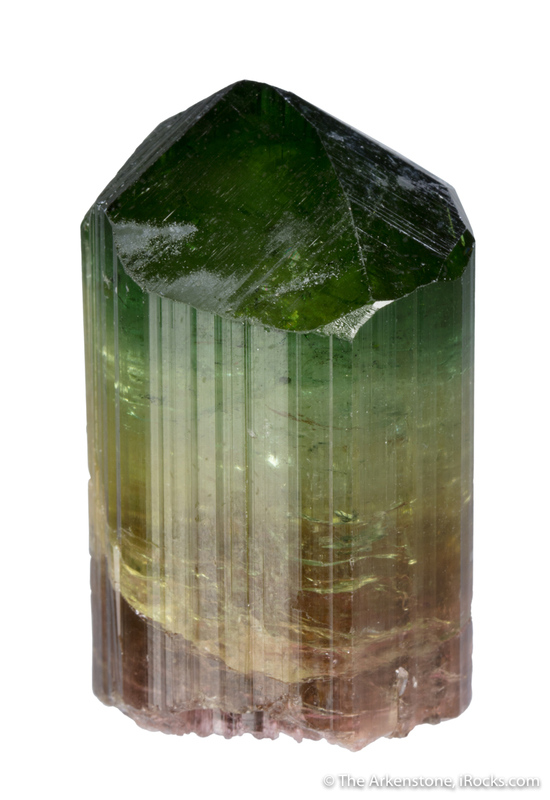 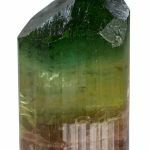 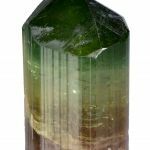 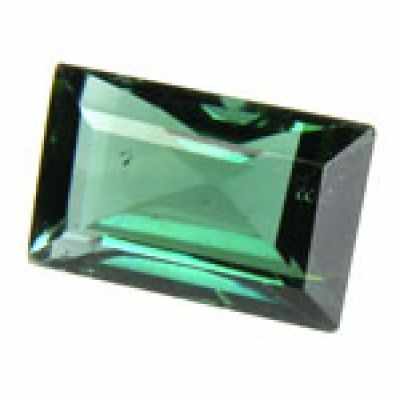 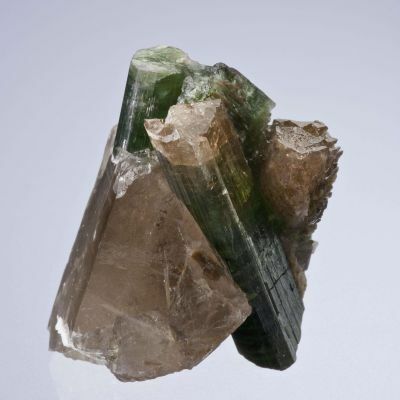 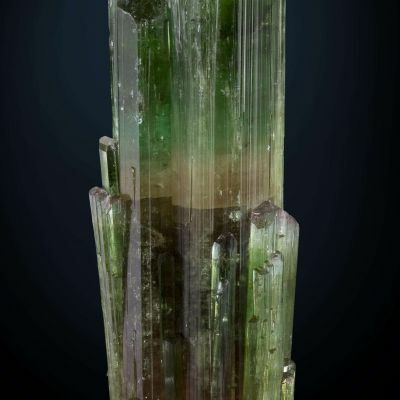 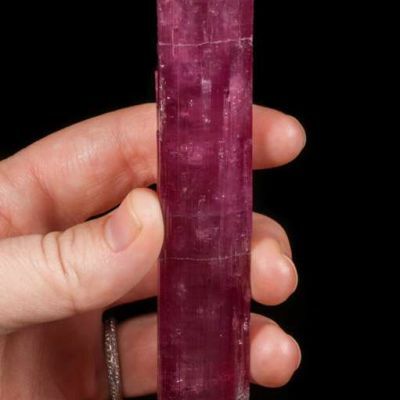 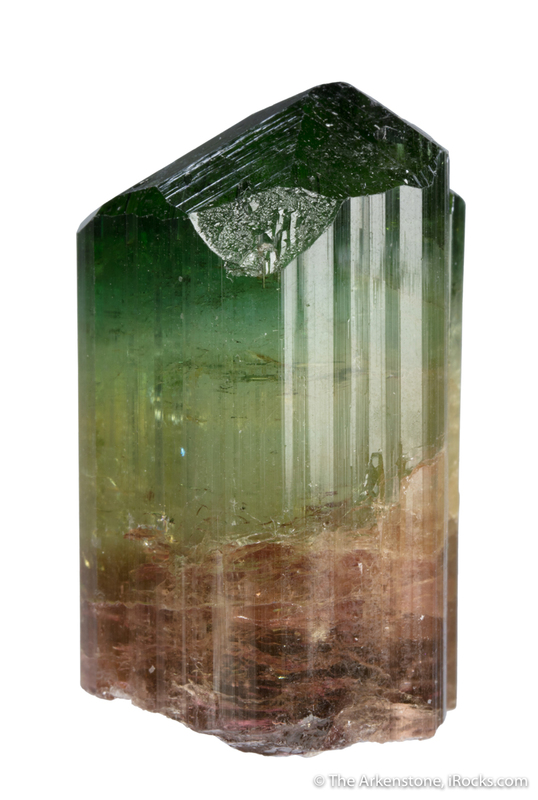 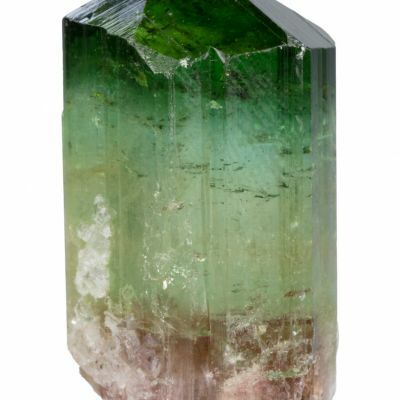 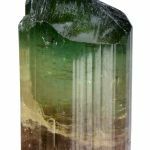 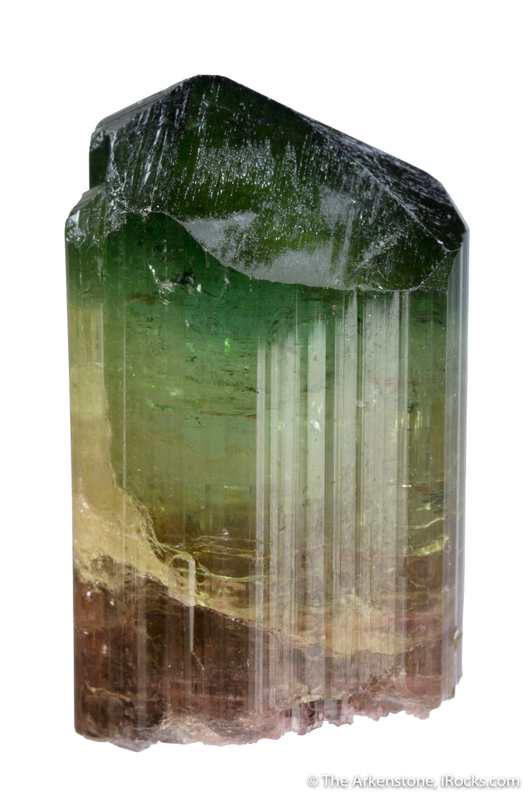 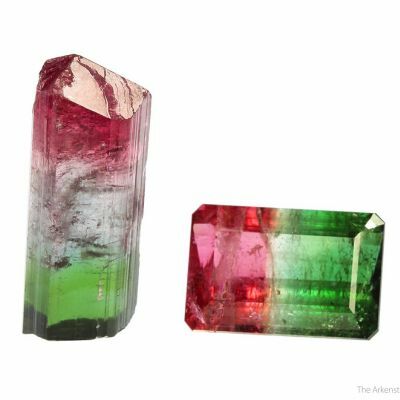 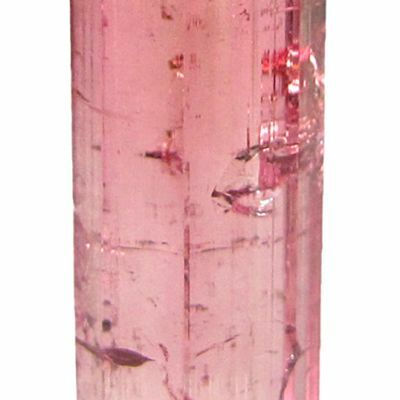 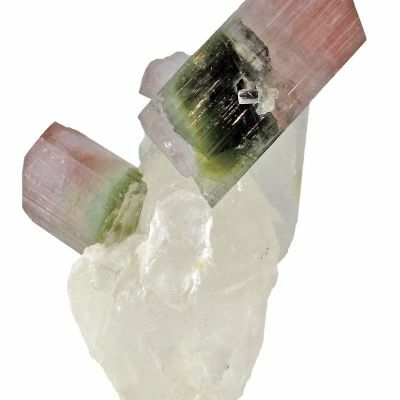 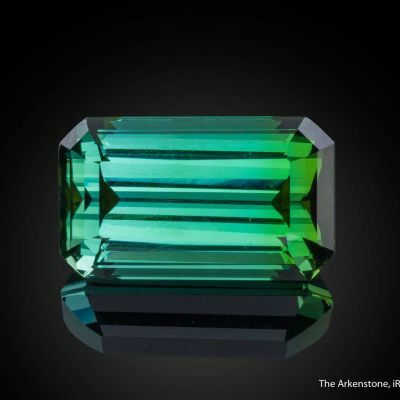 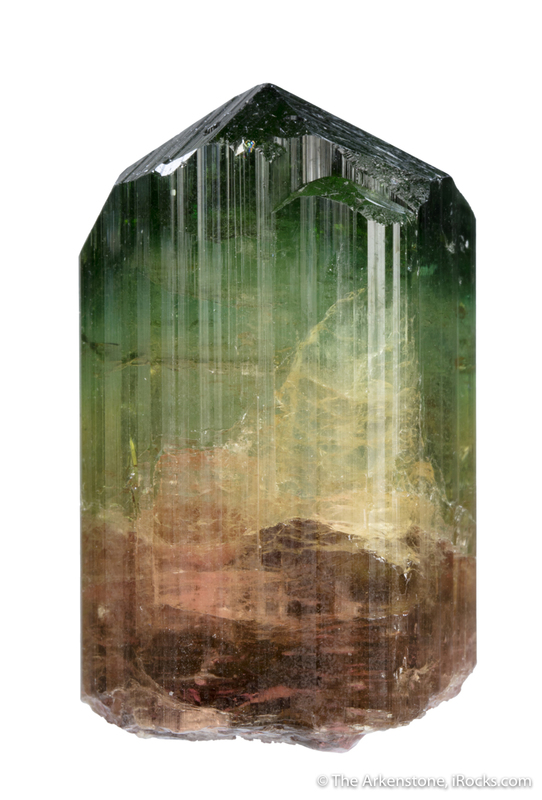 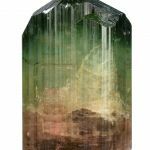 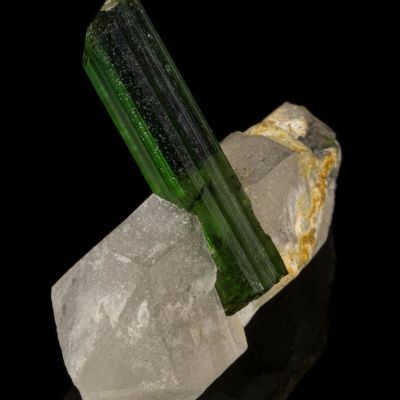 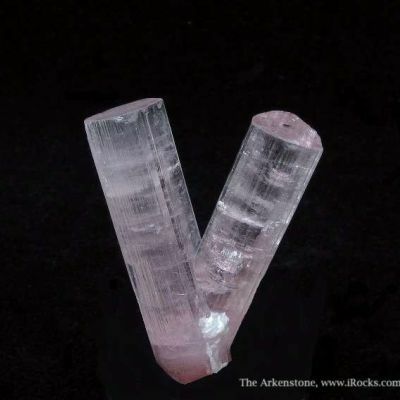 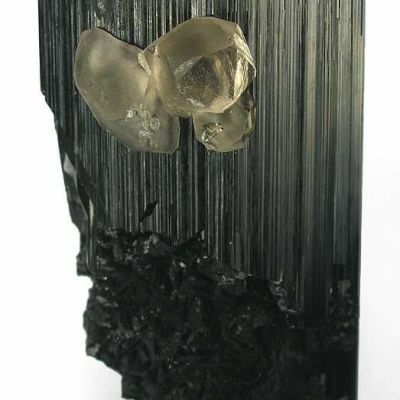 A new tourmaline pocket from Brazil (2016) ! 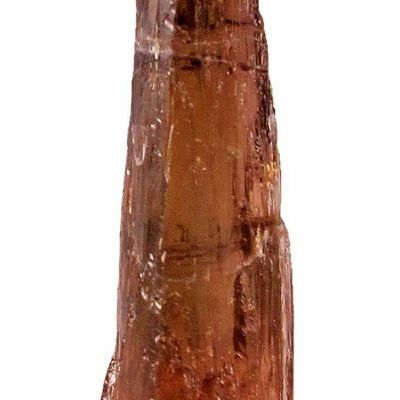 I was told these were among the biggest good crystals recovered. 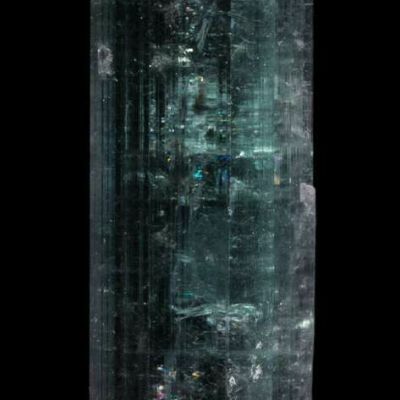 A bit larger than the previous crystal of the same pocket but with the same color palette. 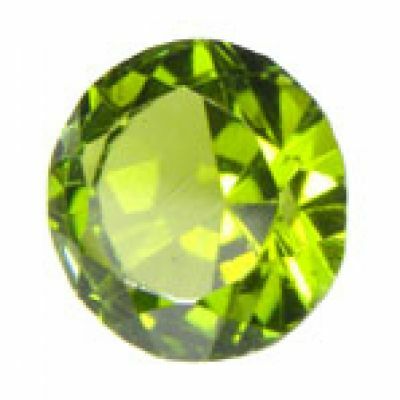 As well as being glassy and gemmy, this fine miniature also exhibits a superb bipyramidal termination, as does the previous specimen. 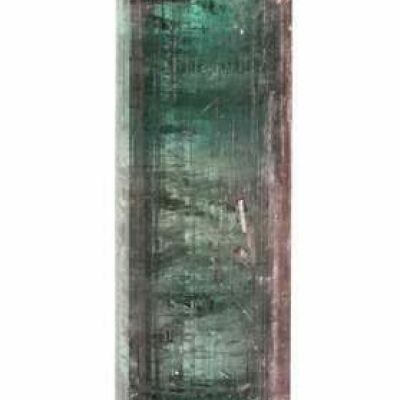 The mass is 44 grams.